Genoa Custom Carpentry is a custom carpenter service in Aurora, Illinois, serving the entire Chicago metropolitan area. We are a quality home improvement company that specializes in custom carpentry. 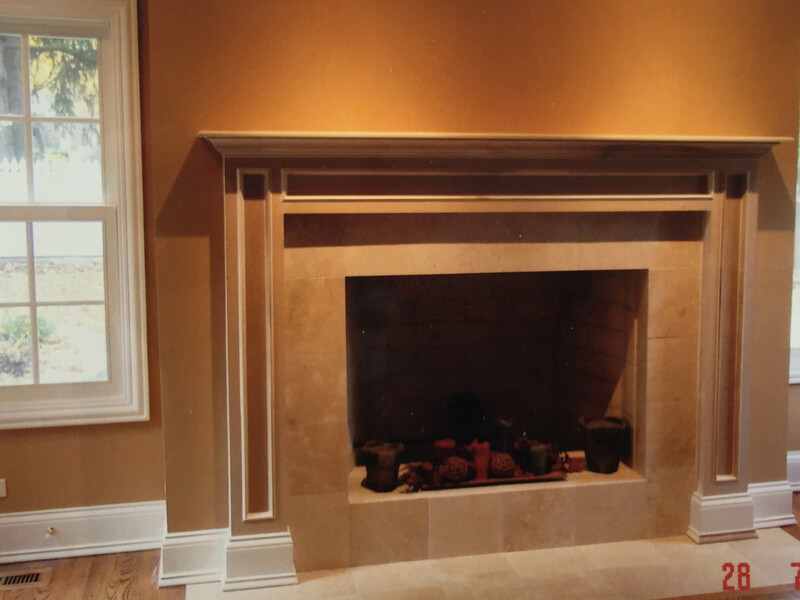 Since inception, Genoa Custom Carpentry has been providing customers in the Fox Valley and DuPage County areas premium home improvement work. With over 20 years of experience and hard work, Genoa’s secret to our outstanding reputation is simple: quality craftsmanship and second to none customer service. We are experienced in everything from kitchens to basements. Give us a call today! We are fully insured, bonded and warranted. We are proud to be an employee owned and operated company.